Just a stone’s throw from the Staten Island Ferry and historic St. George Theatre, Pier 76 is nestled in the heart of Staten Island’s North Shore. A warm, intimate atmosphere makes our restaurant and lounge the perfect place for family dinners, drinks with colleagues, and private parties. 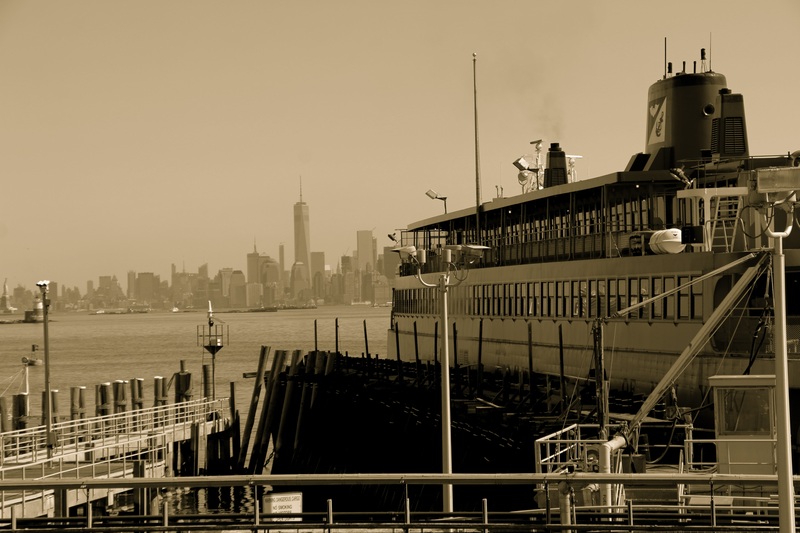 Serving authentic Italian dishes, artisan sandwiches and wraps, as well as the same pizza as Staten Island’s legendary Joe and Pat’s, the food at Pier 76 is sure to impress. Also, try our sister restaurant, Molo, for fine dining. The pizza here is so consistently excellent, it wouldn’t surprise me going forward if the thin-crust pies get blogged about ad nauseum by New York City foodies. Instead of immediately jumping back on the boat for the return trip, consider grabbing a pizza at Pier 76.